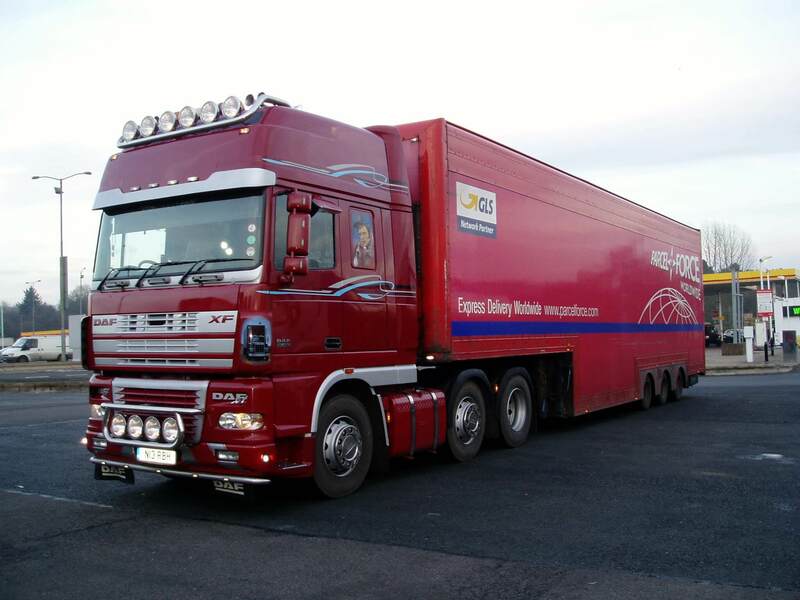 Raymond Brown Haulage Ltd was established in March 2013 by company Director Nick Raymond Brown, after a six month set up period the business began operating on the 16th of September 2013. 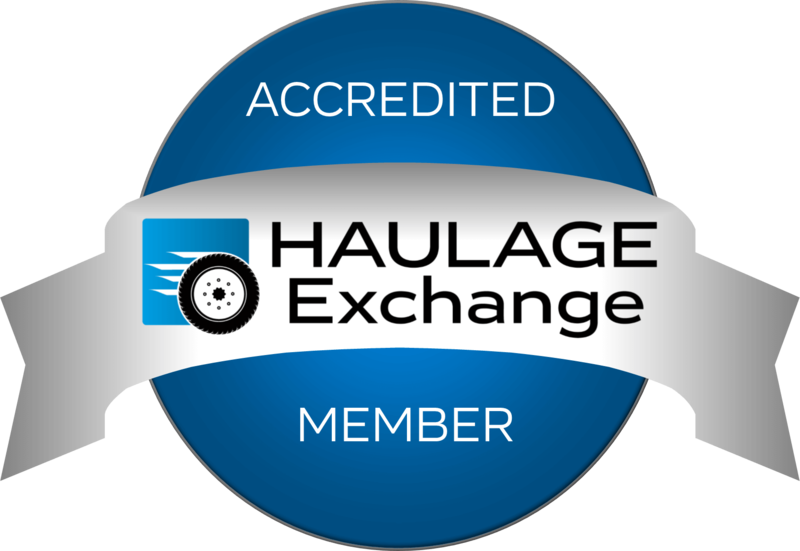 The business operates as an independent haulage contractor from its two operating centres in Kenilworth and Coventry, specialising in General Haulage, Event and Audio & Visual transportation. 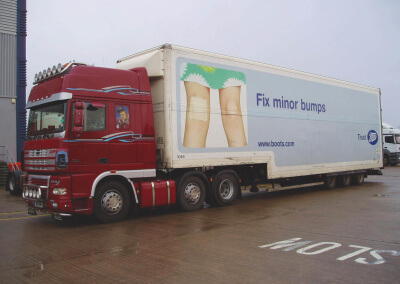 RBH Ltd prides itself on offering its high quality service nationwide across the entire UK. Our operating centres in Kenilworth and Coventry have great links to the motorway networks around the Midlands including the M6, M42, M40, M69 and the M1. These locations put us within easy reach of Coventry, Birmingham, Tamworth, Nuneaton, and the surrounding areas. The National Exhibition Centre and Ricoh Arena are within easy reach and we have provided services for a number of Exhibition Companies around the country who have required exhibition stands delivering and collecting for shows throughout the year. 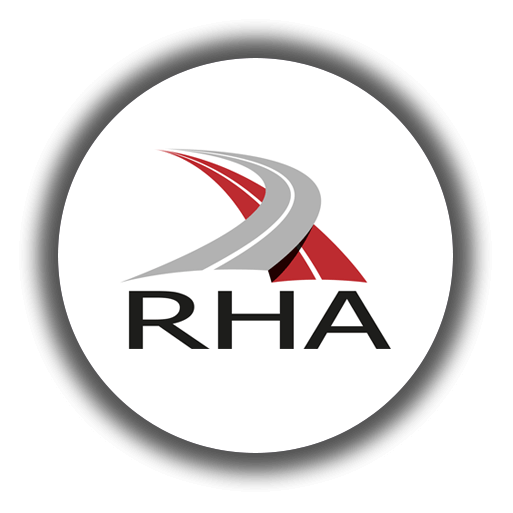 Being located in the Midlands we are well placed to cover the UK for General Haulage and service Exhibition & Event venues both North and South. 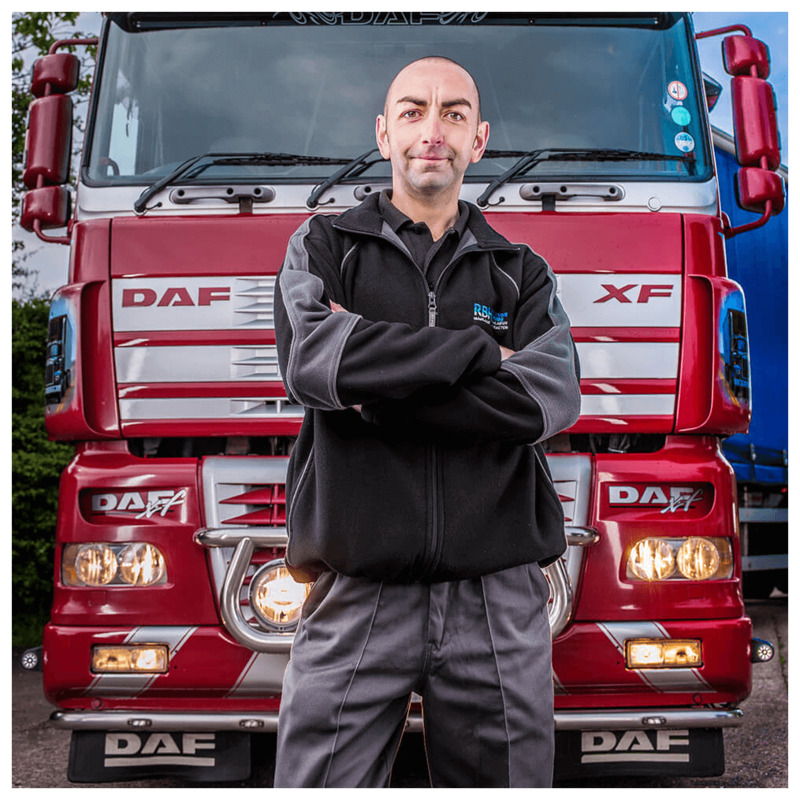 Nick has been employed within the transport industry since leaving school at 16-years of age when he trained as an HGV mechanic at a Birmingham based Contract Hire and Truck Rental company. 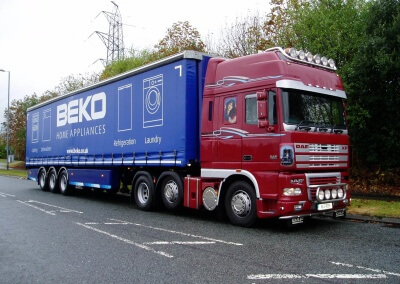 After qualifying Nick moved to the companies head office where he gained promotion working as a Contract Manager becoming responsible for the operational and financial performance of key contracts within the company. 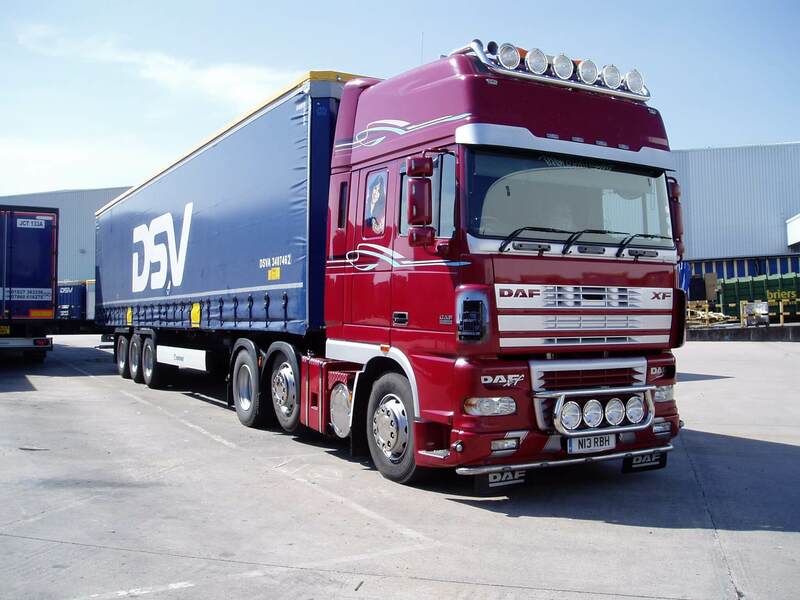 After taking his C+E driving licence and taking a career change his passion for driving lead him to establish Raymond Brown Haulage Ltd and combine the skills from his previous employment. 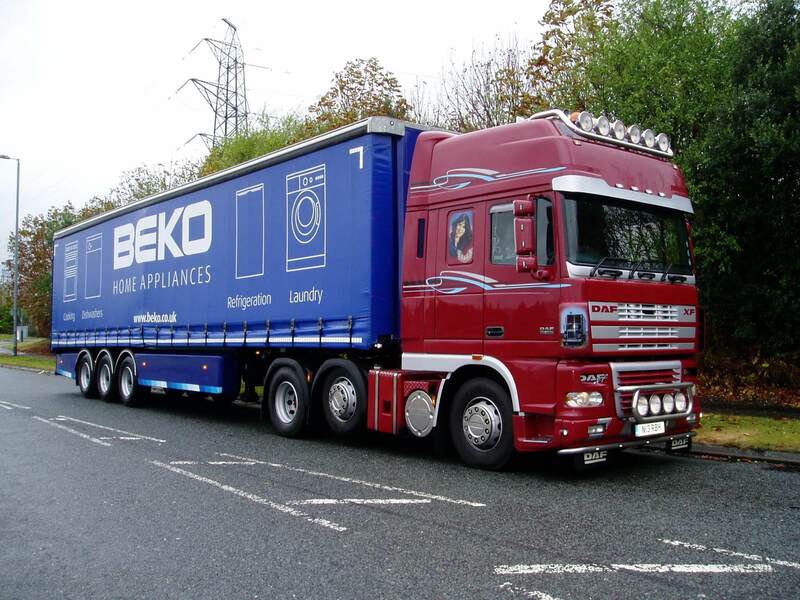 Our curtain sided trailers are tri-axle configuration with internal heights of 2.6 – 2.7-metres for use on general haulage work. 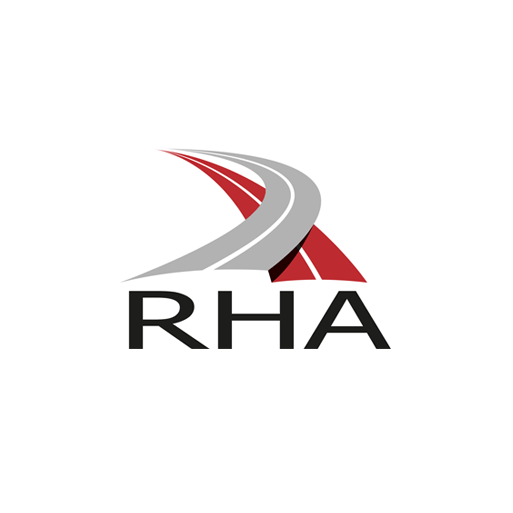 RBH Ltd is also willing to provide traction only services so should you have your own trailer fleet then please do not hesitate to contact us for a quote. 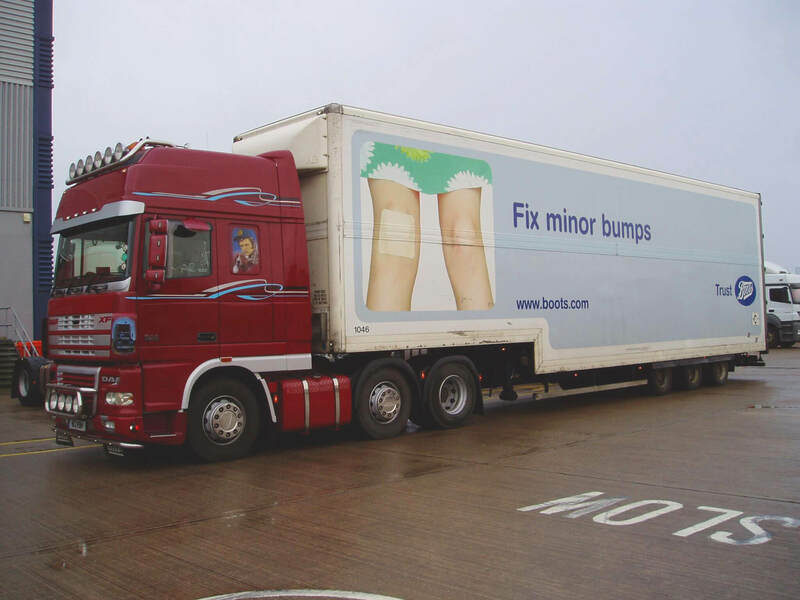 As a company we do hold an International Heavy Goods Vehicle Operators Licence, and therefore we are looking to develop this side of the business. 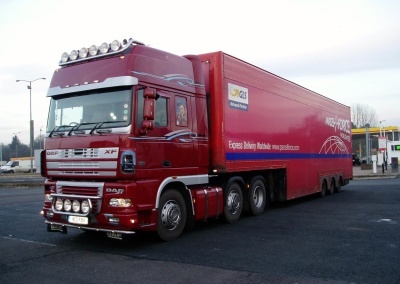 We are able to provide Event Transportation using our step frame box trailers that carry single stage rest on ramps for loading audio & visual equipment in road trunk cases and move set & stage on our curtain sided trailers if required. RBH Ltd is also a member of the Transport Exchange Group and can therefore take bookings through this web based platform from other exchange members. 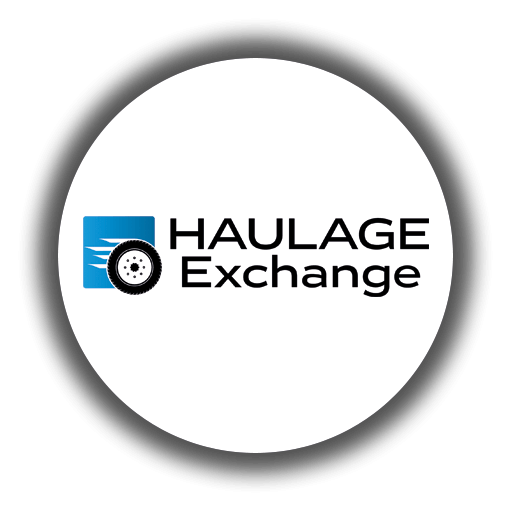 If you require a quotation then please do not hesitate to get in touch by phone as it would be a pleasure to discuss your requirements to enable us to produce a haulage rate for you, alternatively simply fill out the ‘Get in Touch’ form and we will respond to your enquiry. Should you have regular repeat work going to set delivery points we would be willing to produce a pricing matrix for you based on the details you provide. Whatever your requirements please get in touch to enable us to provide a quotation for you.